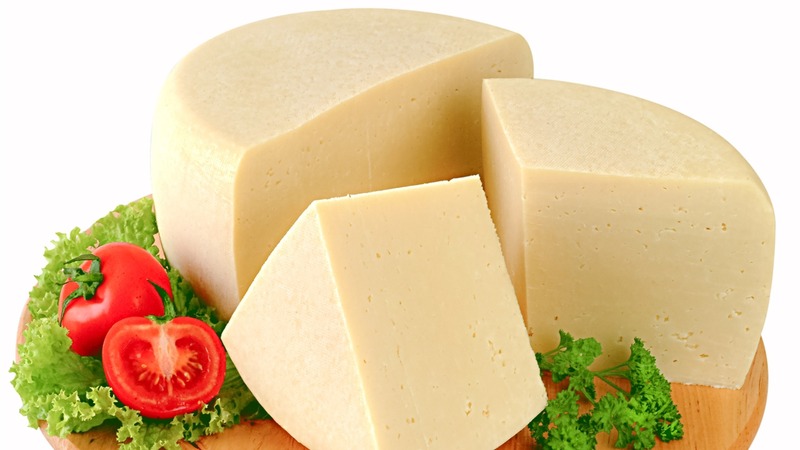 A sheep and / or goat’s milk cheese from Greece and Cyprus, it is usually made from raw milk. 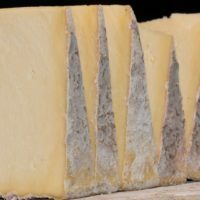 Kefalotyri is a hard cheese with a natural rind that dates back over a thousand years ago. This is another cheese that can be fried in olive oil for Saganaki, or used in Spanakopita recipes. Kefalotyri comes in different ages, sizes and mixes of milk. It is often aged for over a year (and grated over many Greek dishes). 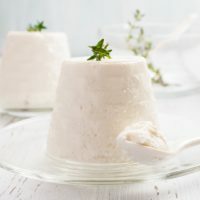 Honestly, this is such a popular cheese in Greece and there are many producers making it their own way. Your best bet is just to try a piece of this sharp, salty cheese before you buy. 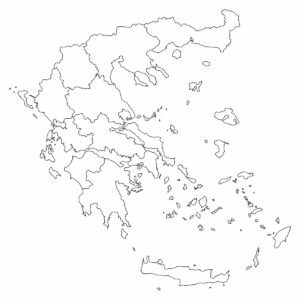 This cheese is made throughout Greece, Turkey and the island of Cyprus. While this covers a lot of land, it is hard to find this cheese outside of these areas. THE MOST ICONIC GREEK DISH, FLAMING SAGANAKI, ISN’T GREEK! According to legend, The Parthenon, a Greek restaurant in downtown Chicago, invented this dish. It is a sad story that you can read in detail here. There is some flexibility regarding the cheeses used, but Halloumi, Kasseri and Kefalotyri are popular choices. For a great Saganaki recipe, check this one out! WHAT CAN I PAIR THIS TUPI (CHEESE) WITH? 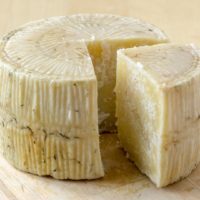 Kefalotyri is often described as tasting like a saltier version of Gruyere. So most sparkling or dry white wines will work as well as hard ciders. For the non-Greek, this Tupi tends to work better in cooked in recipes then in cheese plates for novice consumers. For a Greek cheese flight, look to a nice barrel aged feta and a wedge of Graviera.